Looking for the perfect place to start or grow your food business in Austin, TX? Below are a few of our top picks for Commercial Kitchens in Austin. To see a full list of commercial and commissary kitchens in Texas, check out thekitchendoor.com. Whether you’re a caterer with staff or a mobile food vendor with a trailer and a dream, Kitchen Factories can help all aspects of your business succeed, from cooking to client development, to a private space for managing numbers. Commercial Kitchen Factories Austin is a shared-use commissary that treats clients with professionalism, unmatched customer service, and high quality equipment in a spacious environment. The Cook’s Nook is a community of food professionals and entrepreneurs working to build food companies that are sustainable, profitable, and aware of the surrounding community. The Cook’s Nook offers 3 membership plans to meet the needs of food+tech entrepreneurs: Food Entrepreneur, Food Professional, and Entrepreneur Development, each with a focus on developing the business owner and the company, as much as the product. Capital Kitchens South is a 3,600 square foot, full-service, shared-use commercial kitchen featuring a chef’s area, baking area, beverage area and multiple prep areas that are shared by food entrepreneurs. Commercial users have access to hourly or monthly rental of the facilities and the equipment. Capital Kitchens can also advise on packaging, label rules and regulations, label designers, food scientists, food consultants, legal experts, HAACP plan professionals, insurance reps, food photographers, investors, accelerators, and food and beverage networking groups. Never Too Many Cooks In The Kitchen! Located in Central Austin, Just Add Chef is a commercial kitchen that has been offering scheduled uses and commissary services to the culinary community since 2000. As a great resource to both the startup and established wholesaler and/or retailer of Specialty Foods, Just Add Chef is always available to answer questions and to point you in the right direction. The Green Cart Kitchen is a full stack 2,000 square foot professional commercial kitchen. Established in 2010, the kitchen is located in the heart of East Austin right off Montopolis. Facilities include dry and cold storage, walk-in cooler, 6-burner gas range, convection oven, 250 gal tilting skillet, 400 sf. of prep tables, and more. DBD Commissary offers a commissary kitchen that can be rented for catering events, used to manufacture and package food, or listed as a commissary kitchen for mobile food businesses.​ With affordable rental rates, food entrepreneurs can start their own catering, bakery, or mobile food business without the high startup costs. 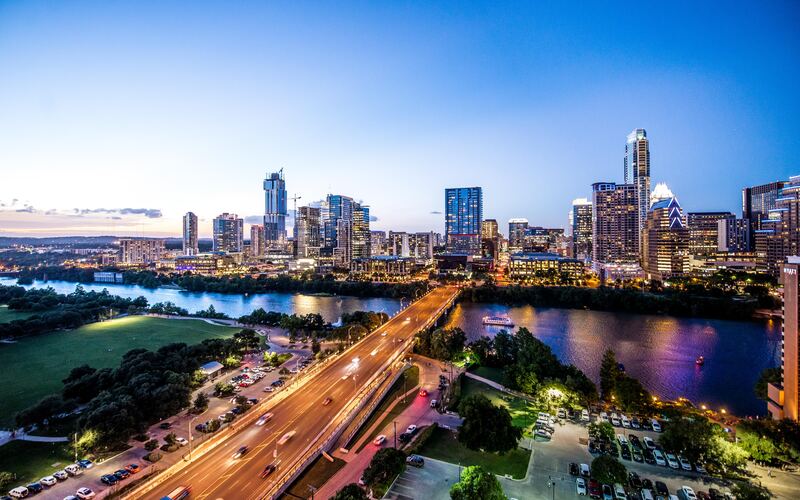 Centrally located in Austin, DBD is 10 minutes from downtown, the University of Texas, and minutes from Dell and IBM. Manon’s is a certified shared commercial kitchen in Austin for lease hourly, daily, weekly or monthly. The kitchen is clean and bright with a lot of workspace, and the friendly style lets tenants grow their business in a professional kitchen that still carries an “at home” feel. Over the last year, Manon’s has produced many happy tenants from some great local businesses, including Boomerang Aussie Meat Pies, Happy Vegan Baker, and more! Luna’s Kitchen is Cedar Park’s premier commercial kitchen facility. Working with a wide variety of vendors to accommodate their needs, Luna’s Kitchen provides users with a customized plan to help them attain their business goals. For those cooks with gluten-free menu items, an enclosed gluten-free area and equipment is provided. Vendors also have the choice of displaying and/or selling their products right from the store. It’s a great way to market goods as well as build networking relationships with the community and fellow kitchen users.